Travelling there: Other than private charter, there are no direct flights to Greenland save from Iceland or Denmark. Religion: The majority identify as Protestant. Language: Greenlandic — an Eskimo-Aleut language closely related to the Inuit languages of Canada. Climate: Greenland has an Arctic climate. Even in the warmest months average temperatures do not exceed 10 degrees celsius. It tends to be warmer around the coast with real Arctic climatic conditions taking hold in the interior and the north. 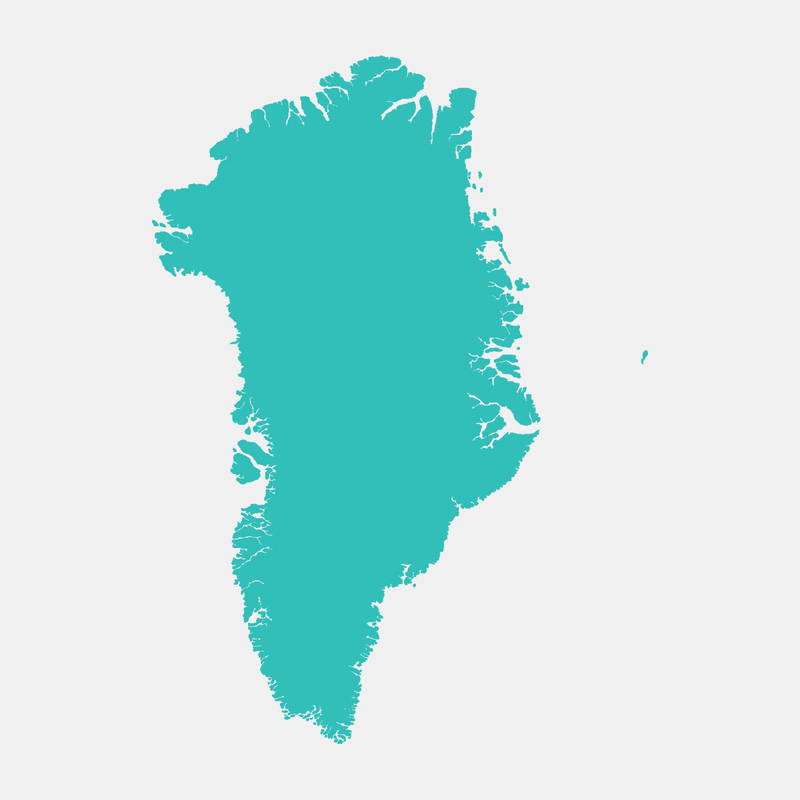 Transport: Due to the rugged landscape and distances involved, there are no roads between towns in Greenland. All transport is conducted by airplane or ship. Best time to travel: Depends on what one is after. In summer (June to August) whales visit, wildflowers bloom, hiking trails open up and the ‘midnight sun’ keeps the land lit. In winter, from January to May go for the dog sledding, skiing, northern lights and star gazing. What to wear: Be prepared by wearing multiple layers. Be sure to include wind and waterproof coats, gloves and good waterproof walking shoes.